Volumetric meter monitors the water flow at your home with this sensitive piston fill meter. This meter is made of corrosion-resistant material with a clear liquid-sealed register for quick reading. The rotary meter is simple to install with screw connectors built on the two ends. 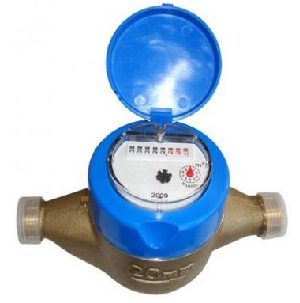 Volumetric wet dial water meter monitors the water flow at your home with this sensitive piston fill meter. 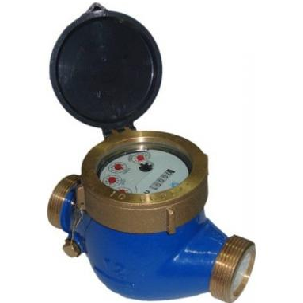 This meter is made of corrosion-resistant material with a clear liquid-sealed register for quick reading. The rotary meter is simple to install with screw connectors built on the two ends. 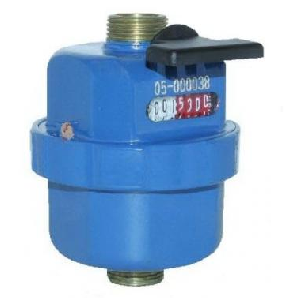 With a mechanical transmission movement, this meter is highly reliable to use. 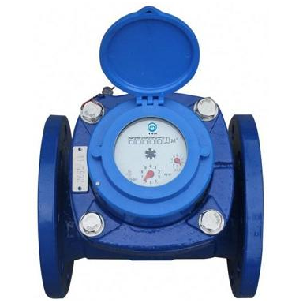 With a mechanical transmission movement, this meter is highly reliable to use in residential applications for measuring the volume of cold potable water passing through the pipeline.